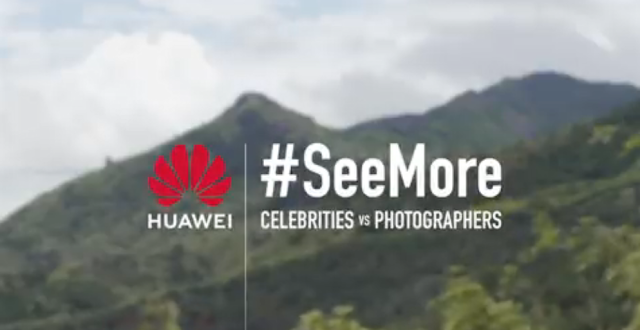 How far was this episode’s celebrity guest, Catriona Gray willing to go to get the ultimate snapshot in #SeeMore: Celebrities vs Photographers? 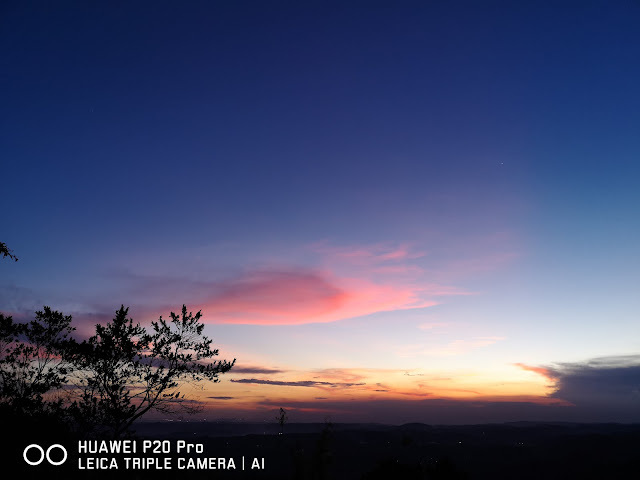 The beauty queen went up against professional wedding and travel photographer Pat Dy in Masungi Georeserve, Rizal to test the phone’s DSLR-rivalling features against each other. 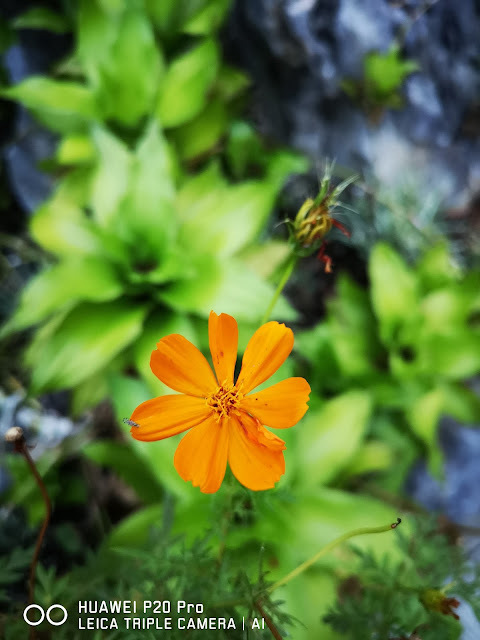 Naturally, the uncontrollable elements in the landscape made it a challenge to shoot, but the two contestants showed they could #SeeSmarter with the Huawei P20 Pro’s AI Object Identification. And if that didn’t make it easy enough, the 5x Hybrid Zoom sealed the deal, allowing us to #SeeCloser in the smallest details. Were Catriona’s shots good enough to match up to Pat Dy’s professional experience? Visit this link to check out the full video: https://www.facebook.com/HuaweimobilePH/videos/1699850520096440/. Follow Huawei on Facebook to be the first to watch the next episode, where city photographer JC Gellidon goes up against our next celebrity contestant. #SeeMore #OOO #HuaweiP20Series. For more information about Huawei devices in the Philippines, you may check out https://www.facebook.com/HuaweimobilePH/.